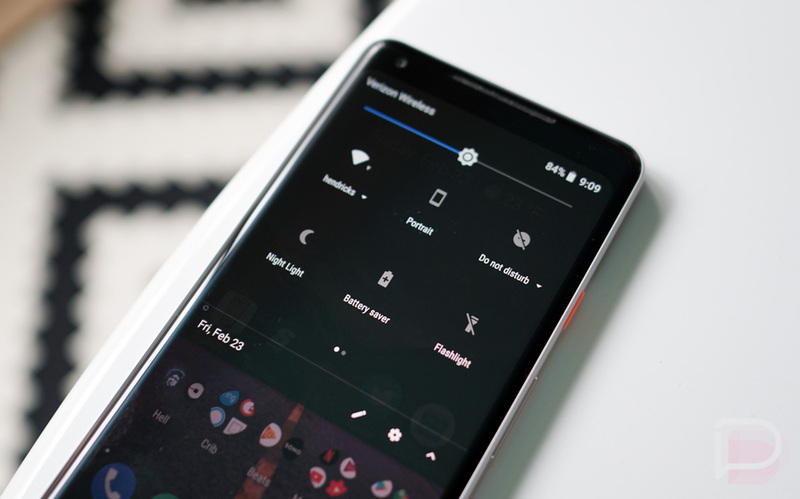 For real, Android P may get an official dark mode. Back in November of last year, someone created an issue through Google’s Issue Tracker that was mostly just a request for Google to add a dark mode or night theme into Android. They argued that OLED displays (which most phones use these days) see serious benefits from a dark mode in terms of battery life, so Google should toss one into a future version of Android, like Android 9.0. To recap, we’re potentially talking about a toggle for a theme change from something like light to dark, where everything from the notification shade to your settings would be darkened. OnePlus has had this on their phones for some time. Android Oreo sort of has a mild version of this that is dependent on the darkness or lightness of your wallpaper. But this sounds like you would be able to go into settings and turn on a true dark or night mode. That’s awesome. And we know Google has been considering the option since Marshmallow. UPDATE: Google reopened the issue this afternoon and said that this was all a big miscommunication. Dark mode is not coming, nor is Hot Dog Mode. Hi folks, you may remember me from the last three releases where it looked like Dark Mode was being added. Unfortunately, this bug was closed prematurely due to a miscommunication with the team that handles AOSP issues. What we *have* added in a future Android release is a developer-facing setting (via Developer Options) to toggle the -night UI mode qualifier, which will make it easier for developers to create and test apps that implement night mode. This qualifier has been in the platform since Froyo (SDK 8) and globally modifiable via UiModeManager since Marshmallow (SDK 23); however, there was never an explicit toggle made available anywhere in Settings. If it’s any consolation, we will also not be adding Hot Dog Mode (where all UI elements are yellow and red).